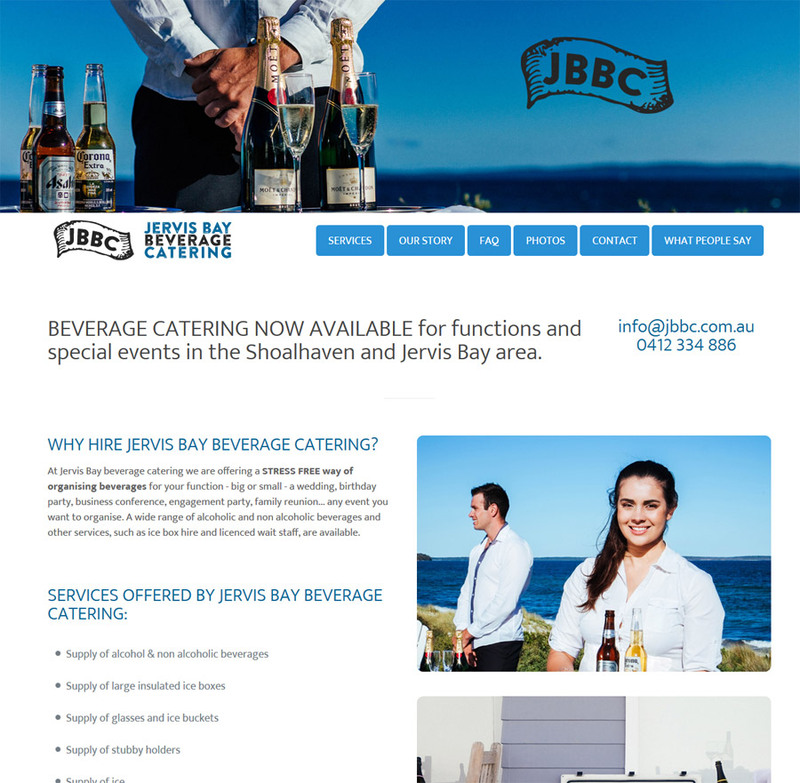 Jervis Bay Beverage Catering is an alcohol catering business providing stress free alcoholic and non-alcoholic beverage catering in Shoalhaven and South Coast NSW area for weddings, parties and private functions. The new, fully licenced business needed an online presence with explanation of services provided and professional photography for visual aids. 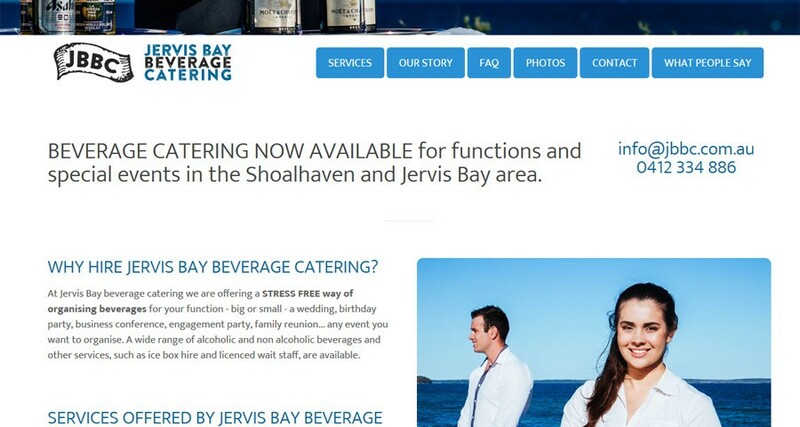 8WEB preferred photographer, Ess Vaun, was hired for the photoshoot on a glorious Jervis Bay location. The modern ‘one-page’-style website is created following mobile friendly practices and built after careful consultation with client.